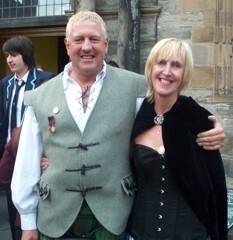 Welcome to John & Lin Anderson's 'unofficial' official Braveheart website since 1995. 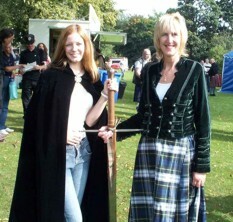 The MacBraveHeart webpages are dedicated to keeping alive the spirit of Braveheart, and to the interest in Scottish history and identity which Braveheart has helped awaken. 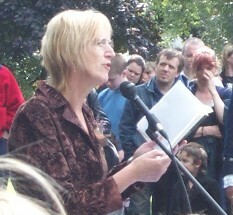 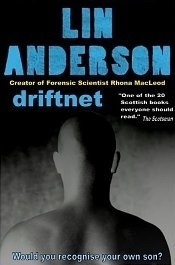 In the years since setting up the MacBraveHeart website, and organising the 1997 and 2000 Braveheart Conventions, Lin Anderson has become a best-selling crime-writer, with her books sold in English and in translation in many parts of the world. 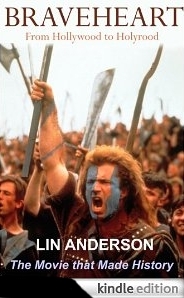 Mel Gibson and Randall Wallace sent a recorded message to the Commemoration Dinner. 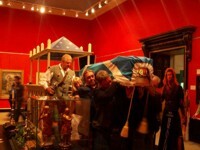 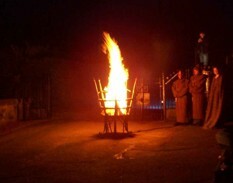 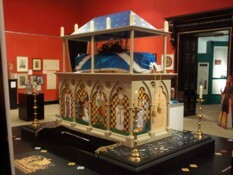 Following the Service of Commemoration for Sir William Wallace at The Priory Church of St Bartholomew the Great in London on 23rd August 2005, the Spirit of Wallace was taken back to Scotland to lie in state at the Smith Museum & Art Gallery in Stirling. 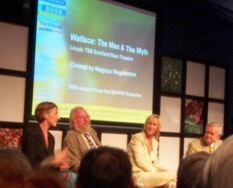 The Spirit of Wallace has returned to Scotland.